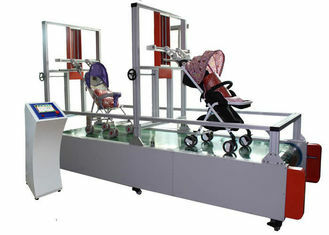 The Baby Seat Fatigue Test Machine based on hand-pushed pram standard of CNS dynamic durability test. 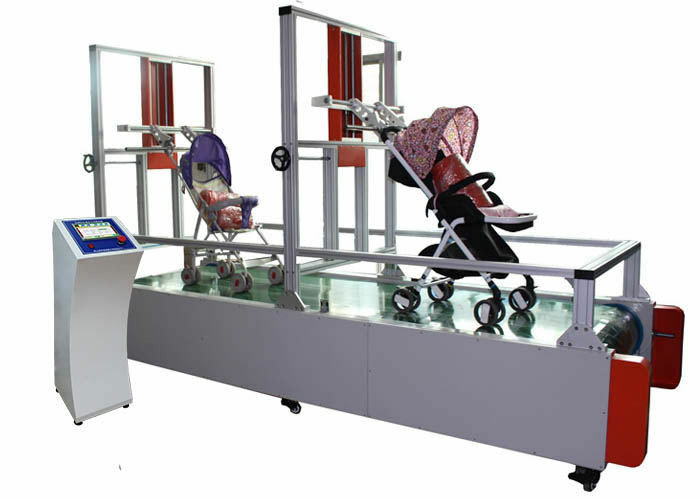 The testing method has placed the pram in the machine and the fixed on the test stage, adjusting the speed of belt to 1.4 ± 0.1m/sec, continued to test 64 hours, View the pram is damaged or not. 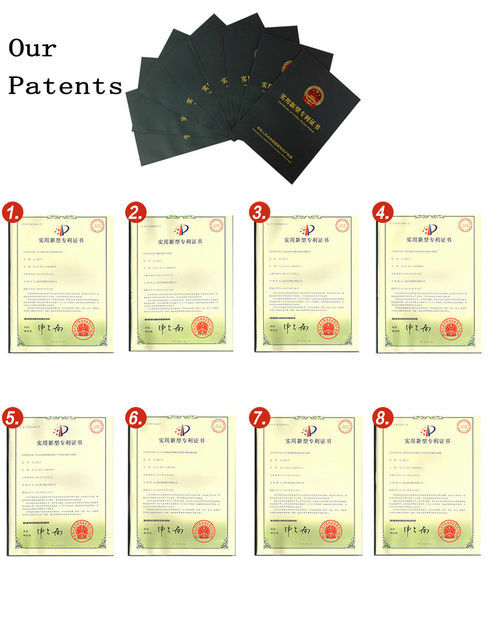 it can automatically stop operating upon the setting number of time arrive. 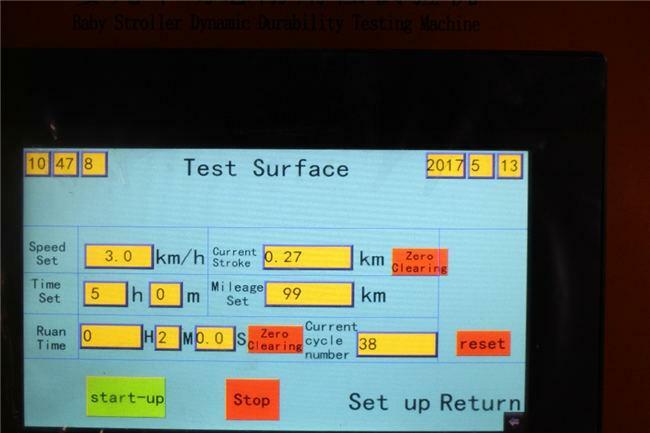 The machine is a duplex test machine which can improve work efficiency, so as to enhance enterprise-wide benefits. 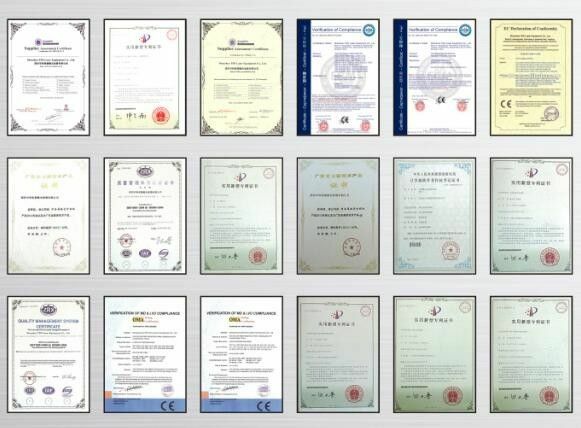 It is an ideal testing instrument for pram manufacturers, research and product quality supervision and inspection industries and sectors.